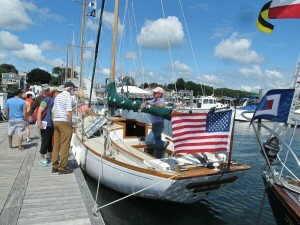 Peter Vermilya, Curator at Mystic Seaport Museum, has cited the Antique & Classic Boat Festival as an important force in preserving maritime history. Yankee Magazine listed it as a top event in Massachusetts. Maine Boats, Homes & Harbors Magazine has called it “the best of its kind”. 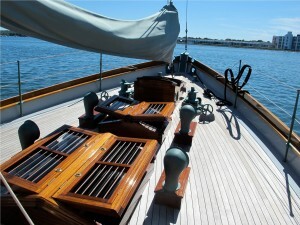 The inventory of antique boats is dwindling as more and more fall into disrepair and abandonment. It is imperative to save the few we have left! Through its judging and awards program, the Festival provides incentives and standards for restoring and maintaining antique and classic vessels – our maritime heritage! It also inspires and rewards owners by providing them with a venue to show off their unique craft to the public. Participants are buoyed by picking up tips and encouragement from kindred boat owners and Festival judges. Last, but not least, the Festival is gaining converts among the public, inspiring others to rescue and restore a classic of their own. 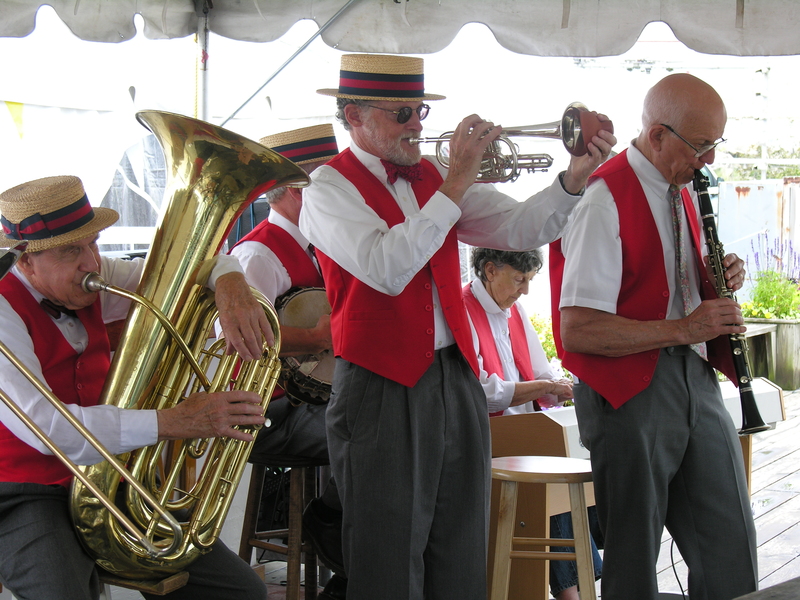 The Festival educates the public about our nation’s maritime heritage. Attendees get the rare opportunity to see a variety of vintage boats up close, talk with the owners, get the below-deck tour and learn about the restoration process through before and after pictures. This intimate, person-to-person contact is what makes the event so special and differentiates it from the Tall Ships experience. Important, too, the Festival passes an appreciation of boating and maritime heritage on to a new generation. 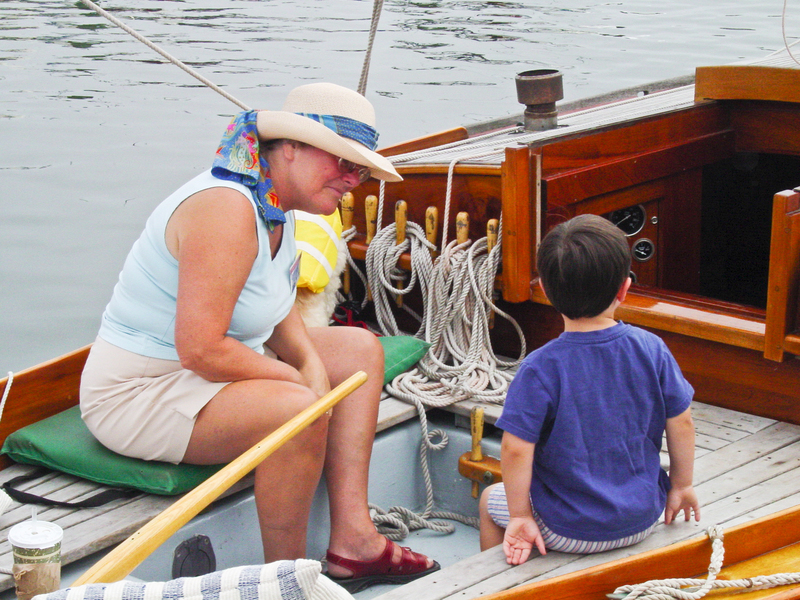 Children are especially thrilled to be able to board a boat and are instilled with the romance of the sea and the dream of owning a boat of their own.